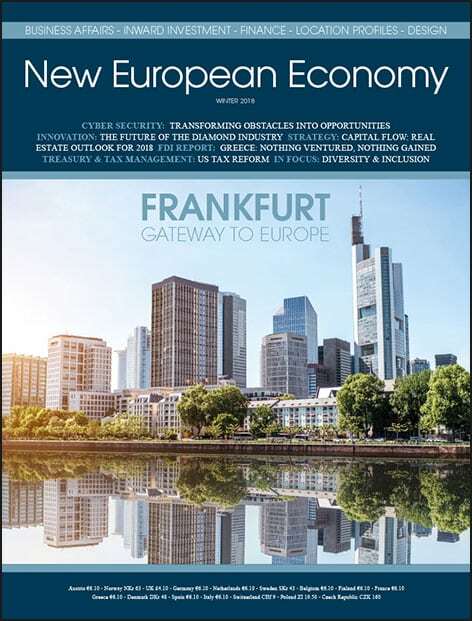 Redeveloping port infrastructure is an important driver of FDI .Opinion is split on Ireland’s FDI prospects in light of Brexit, but the Celtic Tiger has reason to be optimistic, as the country aims to exploit the uncertainty surrounding the UK and leverage its new status as the only significant English-speaking EU economy. This is reflected in the mood in the country which is becoming more buoyant. A recent survey by Dublin Chamber of Commerce testifies to this, with only 39% of firms now believing Brexit will have a negative effect, down from 50% six months previously. Investors can expect to enjoy corporate tax advantages and access to a rich reservoir of skilled labour. This has led to renewed commitments to the country from major international tech firms since the UK’s decision to leave the EU, evidencing that this is a time of opportunity for Ireland as it looks to attract talent and increase its share of the pie across the board. Irish Premier, Enda Kenny points out that Ireland will stand to benefit from large-scale investment in its transport infrastructure, thereby boosting competitiveness and making it fit for purpose post-Brexit. 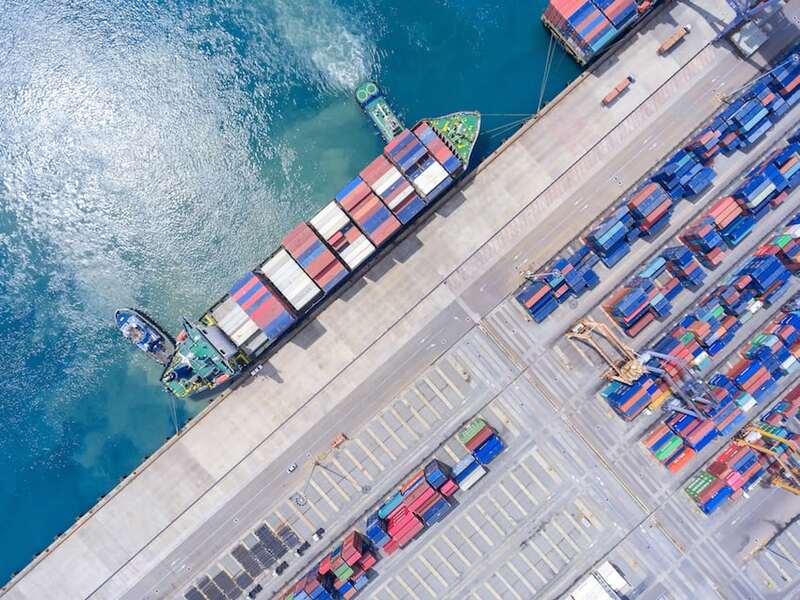 Ports particularly will be advantaged by this state of affairs, as there is a recognition they will need to be expanded to account for new trading arrangements with non-UK markets. Such an expansion in capacity will do Ireland no harm in its drive to strategically target key sectors for foreign direct investment. The financial arm of the EU, the European Investment Bank (EIB) has illustrated the benefits of membership of the union for Ireland, since it has already committed €100 million to help finance Dublin Port’s Alexandra Basin Redevelopment (ABR) project to deepen the navigation channel at the port, thereby allowing bigger container and cruise ships to use the facility. This project is part of the Dublin Port Masterplan, one of the very best examples of a re-development strategy in the world, given its adaptability, flexibility, and the fact that it accountably factors in the needs of all stakeholders. Recent unprecedented growth at Dublin Port has necessitated review to factor in 3% growth, while a public consultation process currently underway, illustrates the open, transparent and robust nature of the process, thereby driving reassurance and confidence regarding the Port’s credentials, prospects and its capacity to deliver value and benefits far and wide. SOHAR Port and Freezone in Oman is another regional gateway, this time to the Middle East, and constitutes a key global hub at the crossroads of East and West, benefiting from the global gravitas, reassurance and expertise that only a partnership with a port of the magnitude of Rotterdam can provide. It is a partnership that has helped it to attract over $25 billion of global investment to date. SOHAR can point to impressive growth figures and continued expansion plans, with the ongoing transformation of the Port having a profoundly positive ripple effect into the surrounding region and beyond in terms of driving investment. With solid financials in place, the port and freezone are rapidly expanding, testifying to a confidence and level of ambition that is inspiring. The development is sustainable too, which is no surprise when you consider the steadfast commitment to the World Ports Climate Initiative. In addition, SOHAR is capitalising on its strategic location for transshipment activities, such that, cumulatively, it has become central in catapulting the country up the league table of FDI prospects for those investors seeking a politically stable trade hub in the region. Moreover, when the port prospers, so too does the freezone, whereby more TEUs equates to increased business opportunities. Equally, the port grows its share of exports as the freezone grows as a manufacturing base, meaning the benefits flow both ways. Elsewhere in Oman, the redevelopment of Port Sultan Qaboos will transform Muscat’s current commercial port into a premium waterfront destination, allowing integration with and enhancement of nearby historically-sensitive areas including Muttrah and Harat Al Shamal. Supporting the government’s drive towards a diversified economy it is anticipated the new port will create up to 5,000 direct jobs and accommodate up to 10,000 visitors per day, aided by a GFA of some 350,000 m2 of new mixed use area. This redevelopment will also afford the opportunity for international cruise liner arrivals. Other noteworthy port redevelopment includes that in Dover, the historical entry point to the UK. The Dover Western Docks Revival (DWDR) includes the relocation and further development of Dover’s cargo business with a new cargo terminal and distribution centre. This will create greater space within the Eastern Docks for ferry traffic, as well as driving employment for the surrounding area and catalysing wider regeneration. In southeast Asia, meanwhile, port development is rife. This is testament to the region’s geopolitical importance, with most of the activity going on around the Malacca Strait. 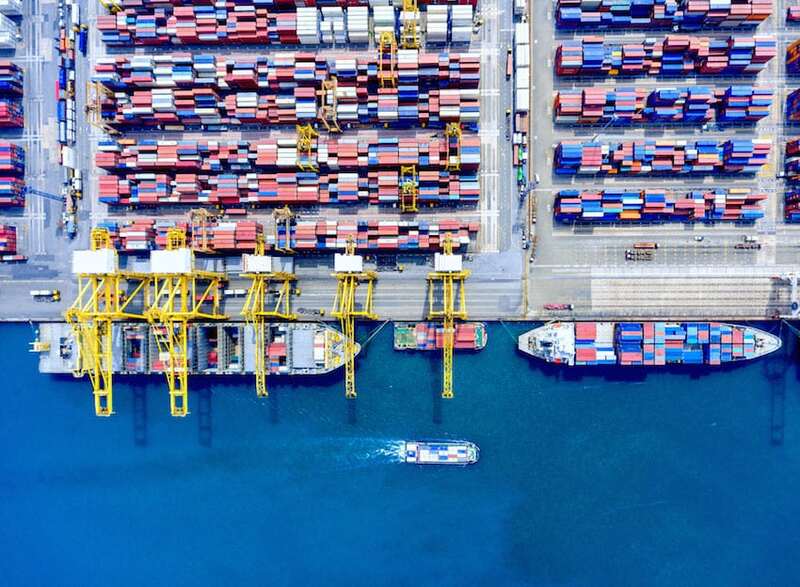 In addition to Singapore’s Tuas megaport development, Malaysia can point to two capacity expansion projects in progress at its key international ports of Tanjung Pelepas and Port Klang. China, meanwhile, the embodiment of geopolitically informed development, is looking to create alternative ports on the Strait to reinforce its energy and trade security, as well as being heavily involved investment-wise in numerous port redevelopments across the globe as it seeks to build its international influence.